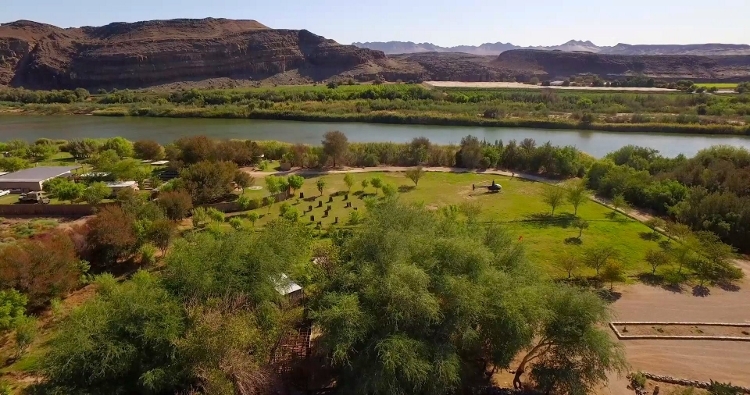 Growcery Camp Richtersveld is situated on the banks of the Orange River and neighbouring the Richtersveld and Nababeep community reserves. 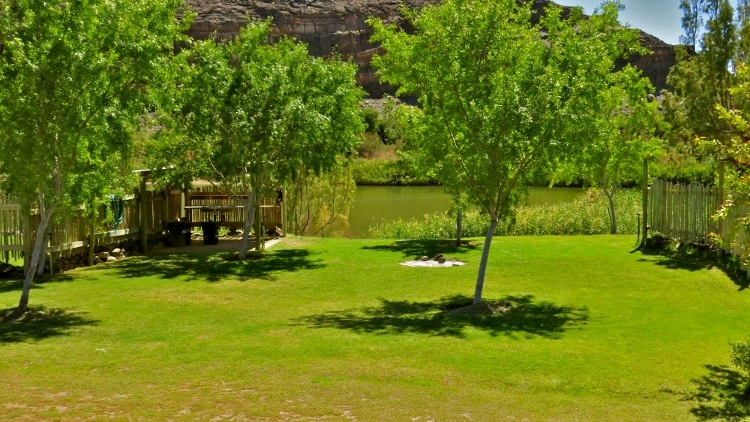 This is the eco-friendly campsite that we use as a base camp for all our river rafting and kayaking trails. 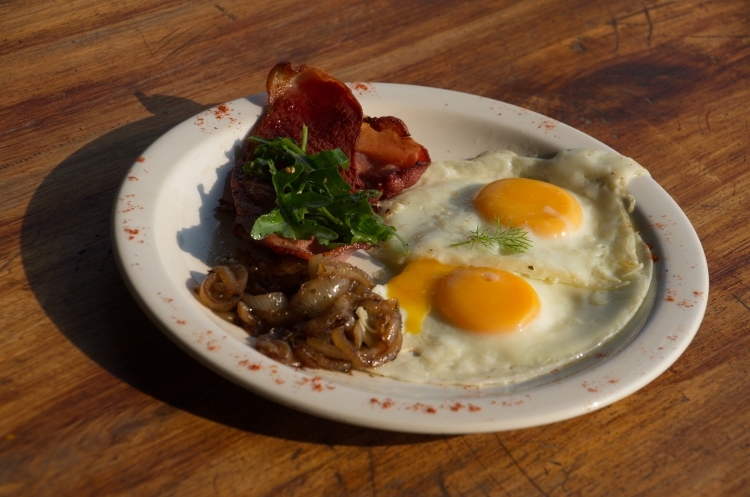 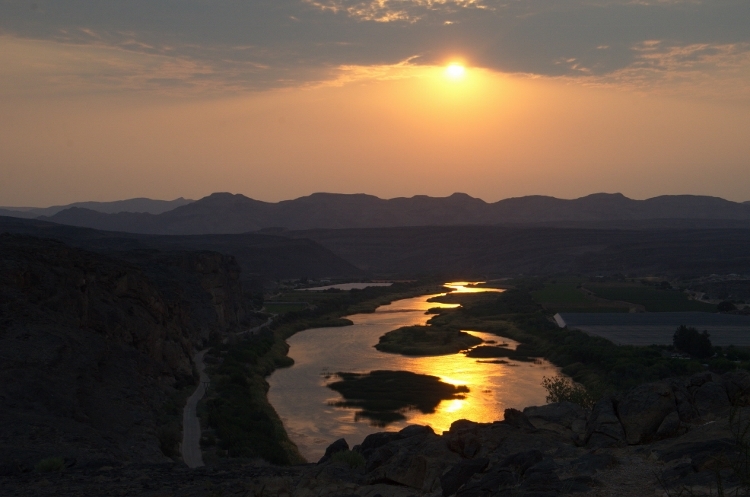 Our location is 22 km from the border post between Namibia and South Africa. 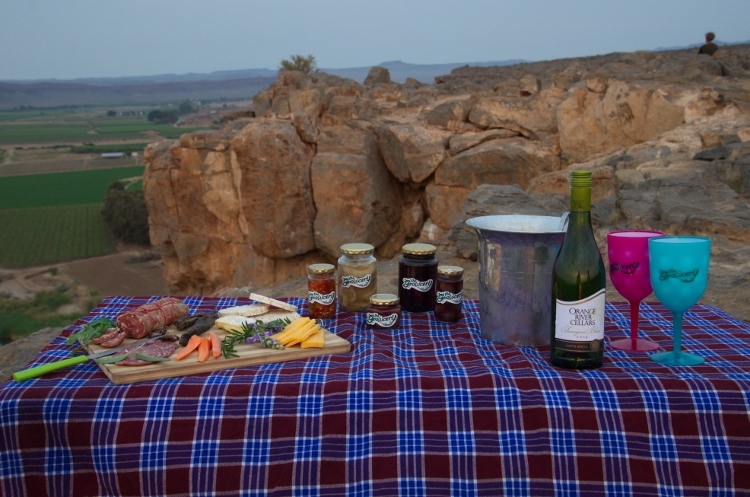 It is the perfect en route stopover for travellers going to Namibia or going to South Africa via Namibia. 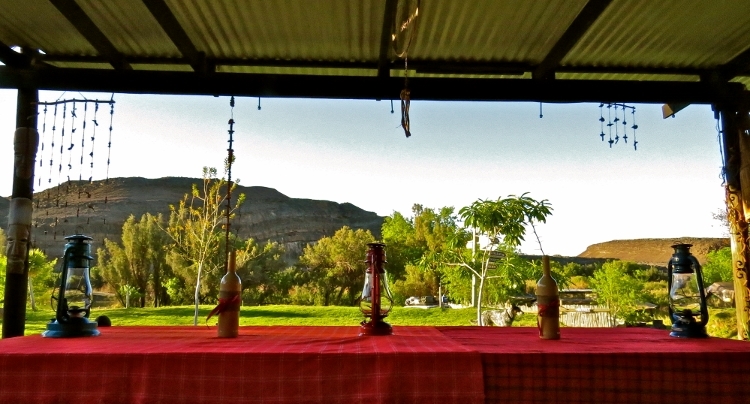 Spectacular mountain views surround our well planned grassed campsites. 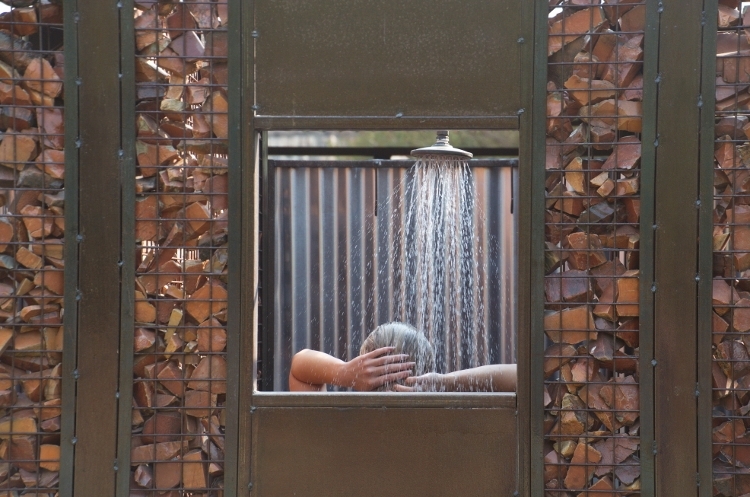 We pride ourselves on our re-use and recycle concept and boast with the best bush showers in the business. 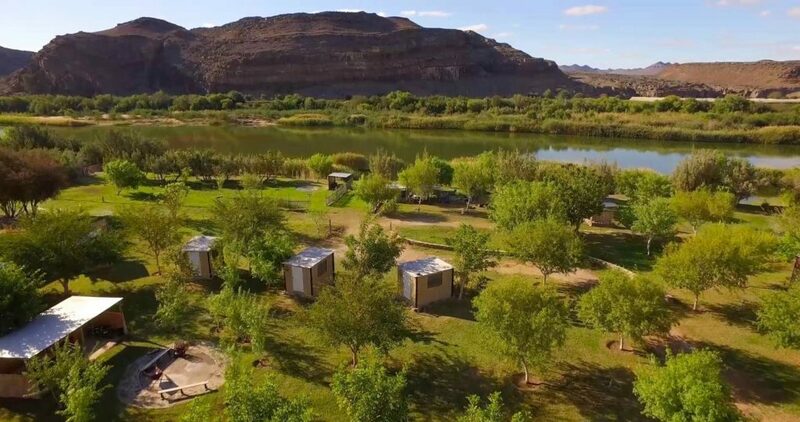 If you are seeking a luxury retreat you are definitely at the wrong camp but the correct location. 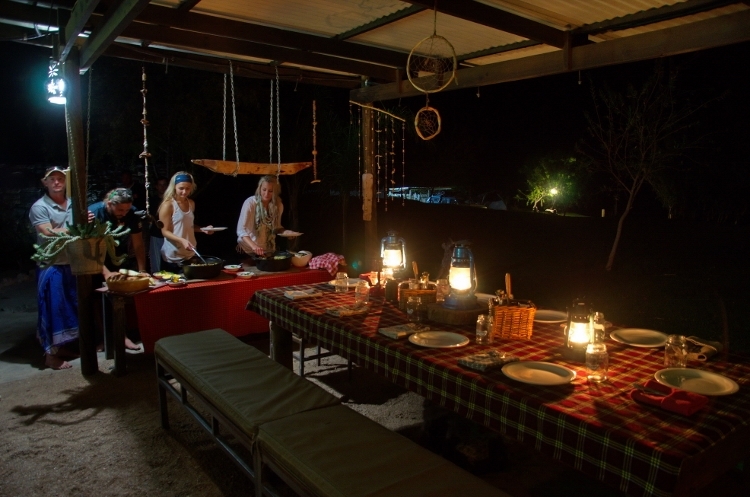 Our no-nonsense and straightforward bush camp atmosphere will provide you with luxury in the bush. 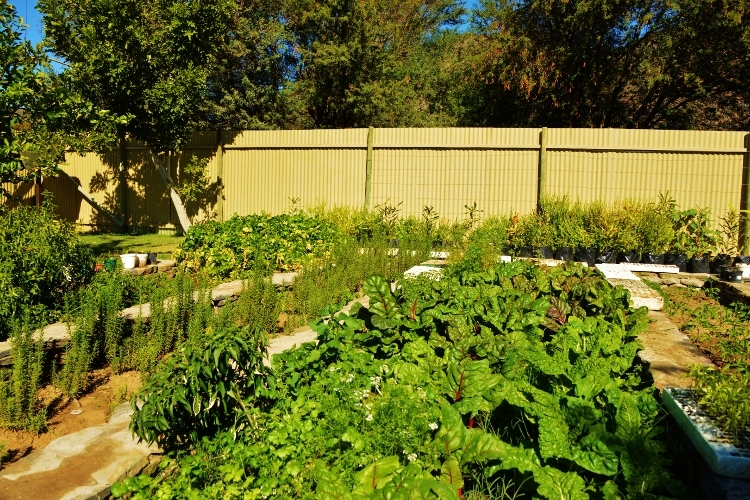 What sets the Growcery Apart? 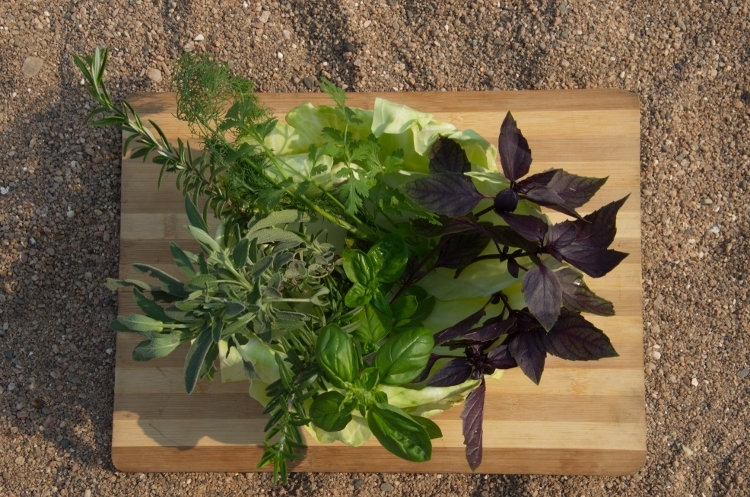 We urge to keeping it green. 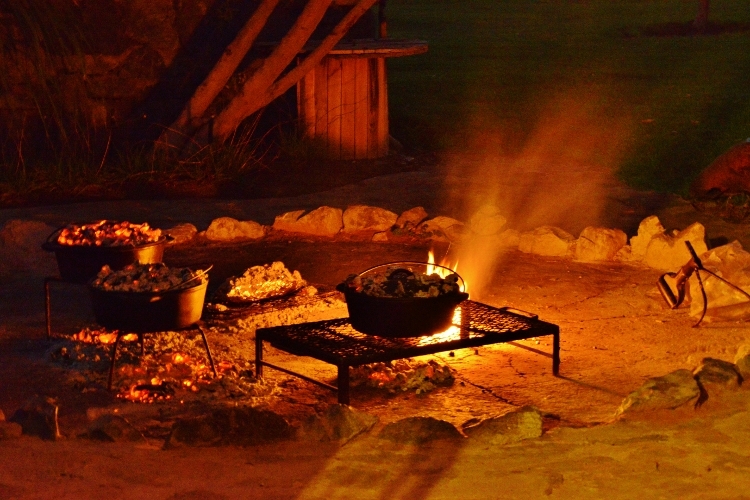 Our lifestyle is to keep it clean. 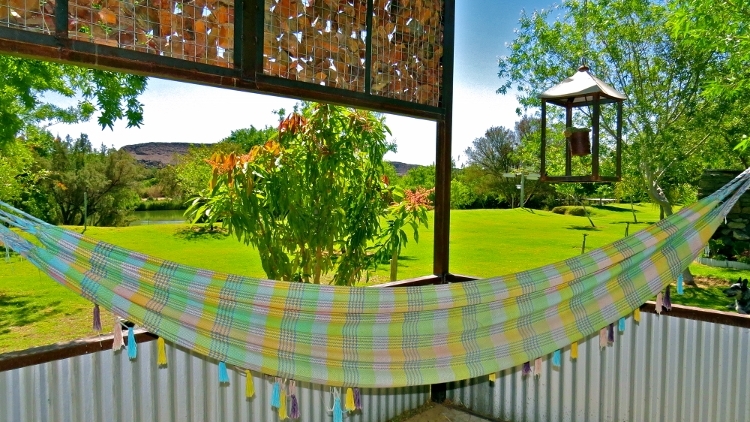 One thousand stars accommodation and location. 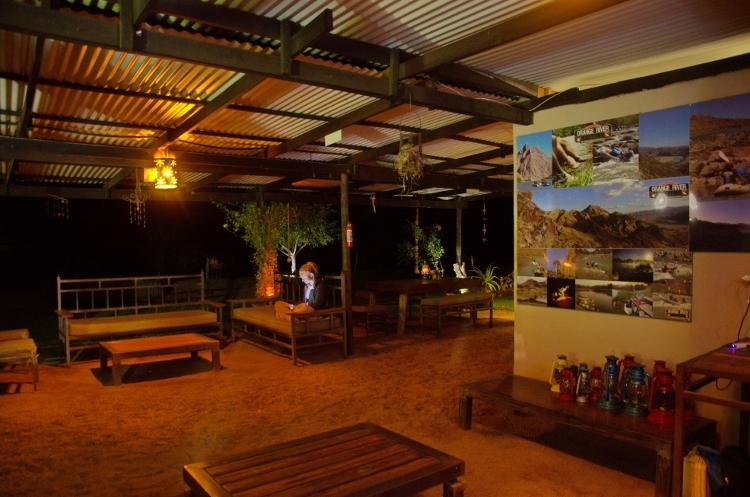 The Growcery camp Richtersveld provides you with friendly staff, and it is the perfect stopover location for the Richtersveld 4×4 trails. 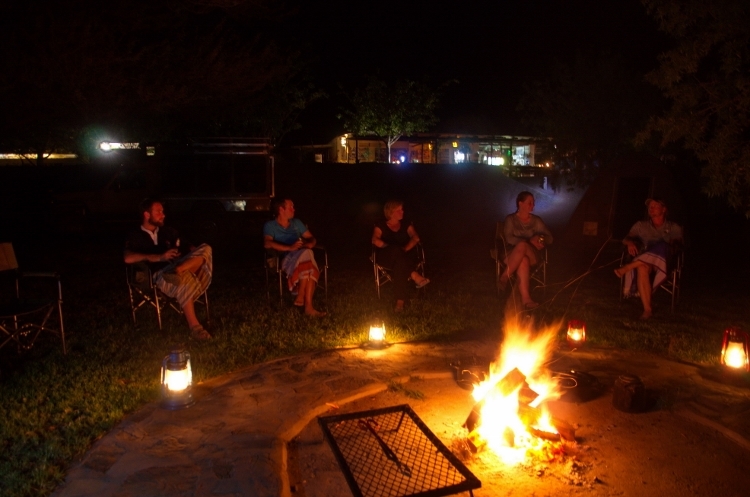 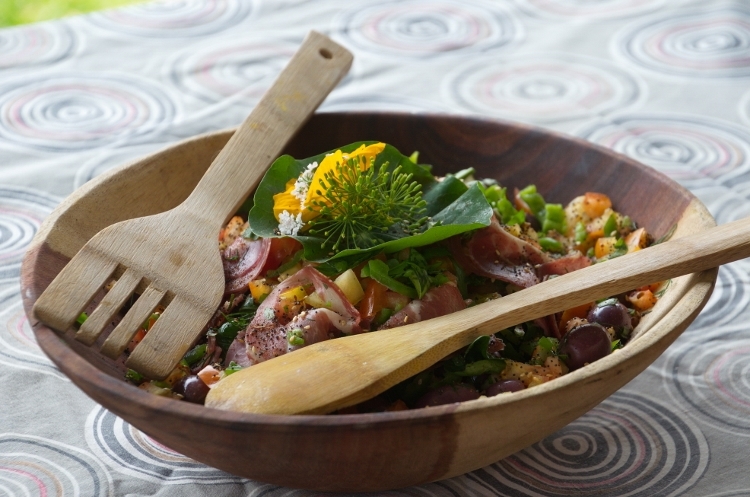 We are offering grassed campsites and chic shack accommodation. 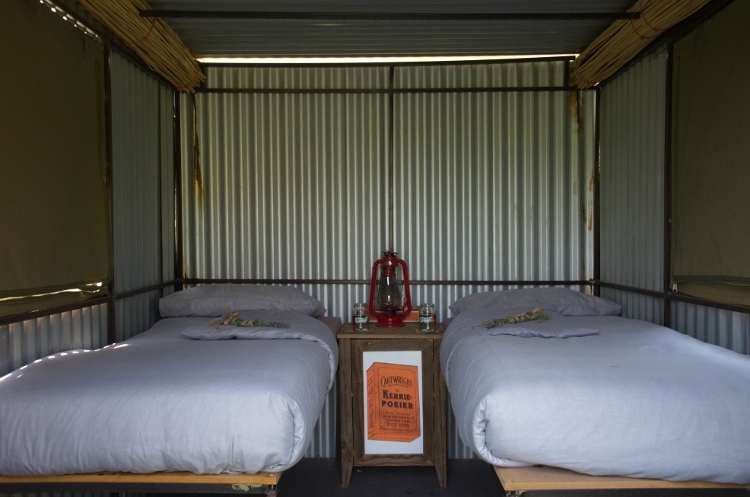 Our en-suite twin rooms are coming soon. 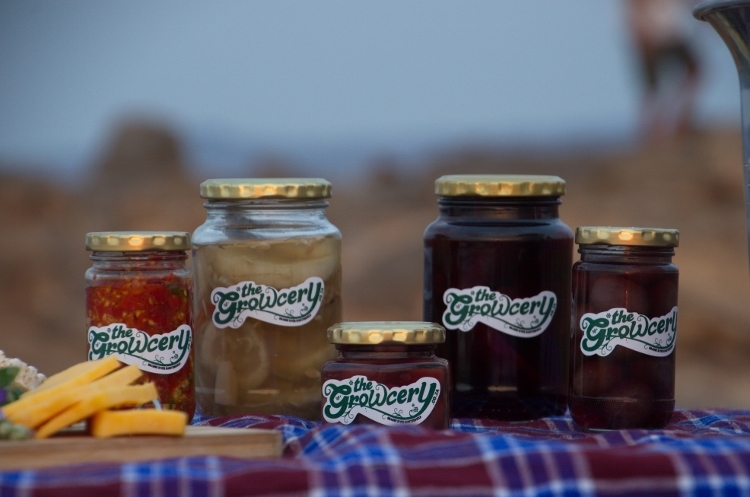 Come and visit the Growcery en route to the Kalahari, Namibia, Richtersveld, West Coast or Namaqualand. 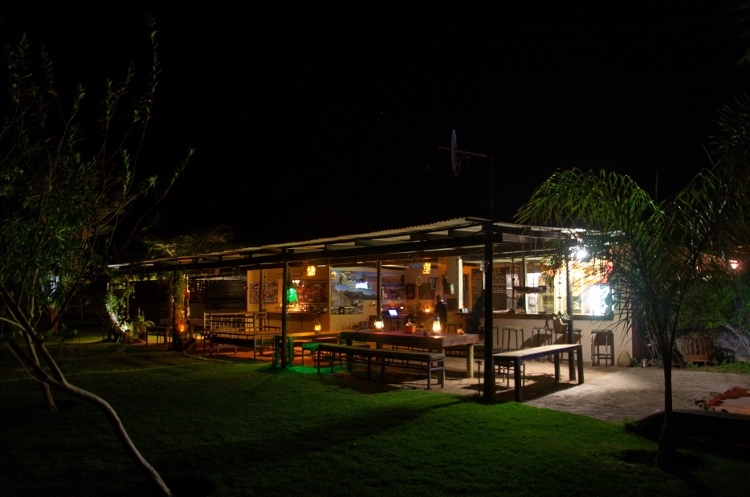 Rated best camp near Vioolsdrift by Weg Magazine. 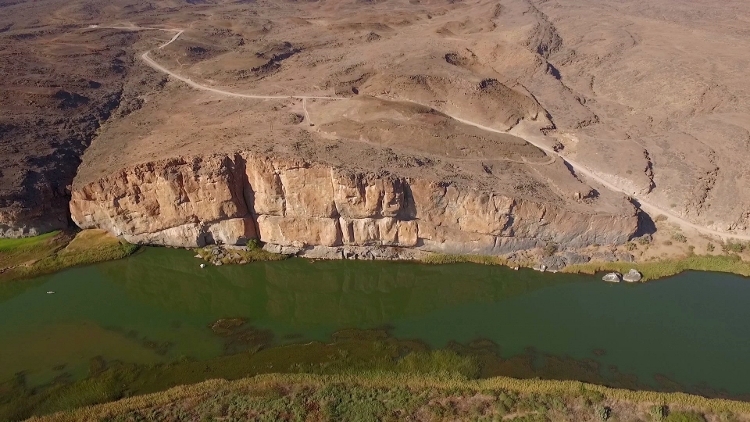 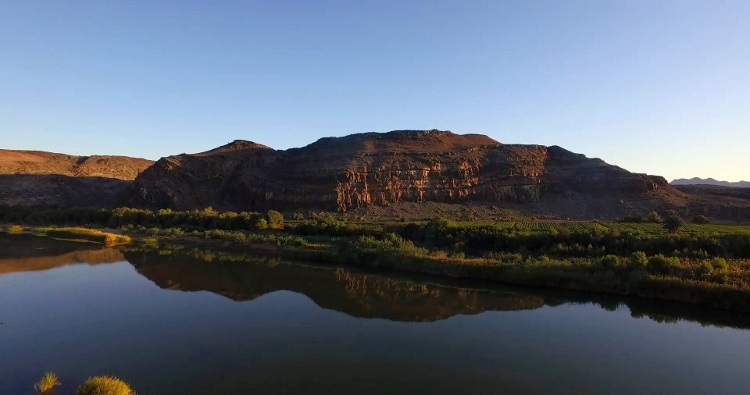 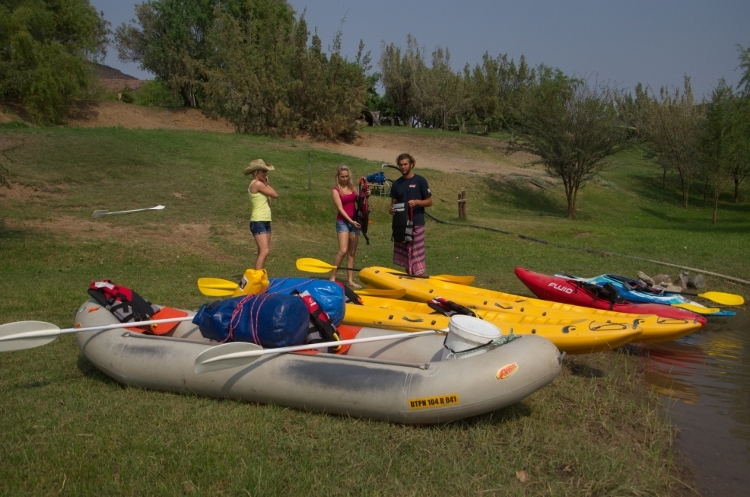 Orange river kayaking adventure. 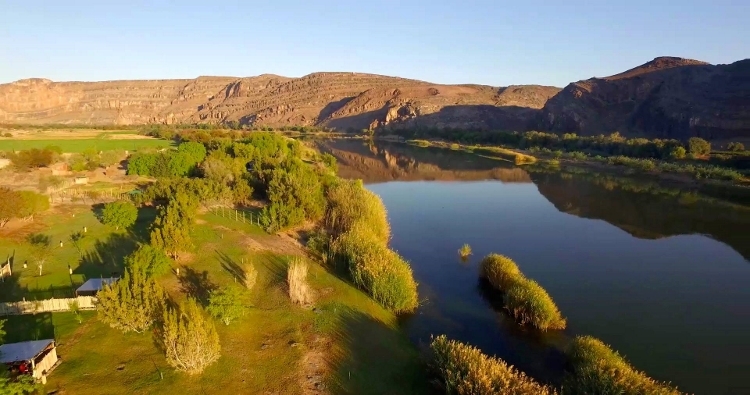 Join our Kayaking trails and discover the hidden secrets of the Richtersveld desert this season. 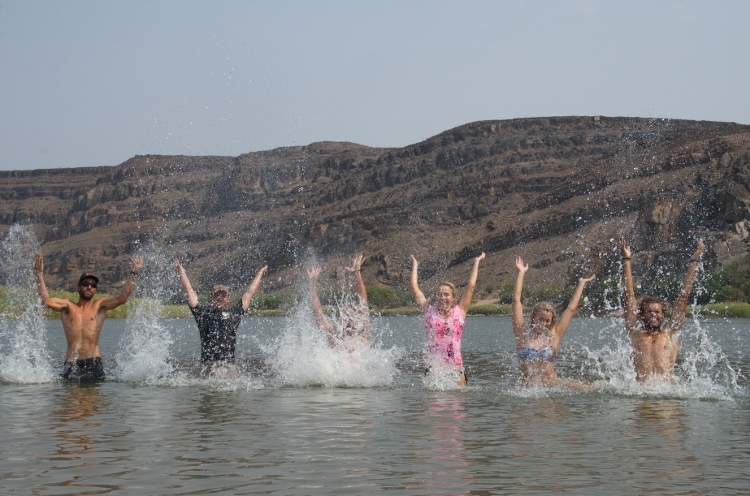 Half Day Orange river rafting. 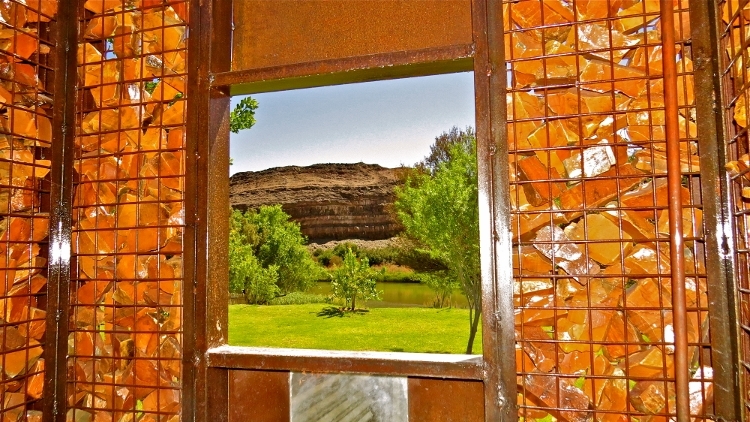 This is a perfect short stay adventure option for travelers and visitors passing through the Richtersveld.